When it comes to risotto I like the rice to have a bit of bite, with a velvety texture and not too liquid. I always make mine with broth and wine adding a little at a time so that I don’t miss the point of my favoured texture. What’s great about this meal is that it’s made of ingredients which I usually have in stock. There are always one or two vegetables in my fridge waiting to be used and Arborio rice, onions, garlic, olive oil and wine to cook is on my shelves anyway. So it’s perfect for an indecisive day when I don’t know what to put on my cooker, or I don’t have the time to think about dinner. Conveniently, it’s also ready in half an hour! 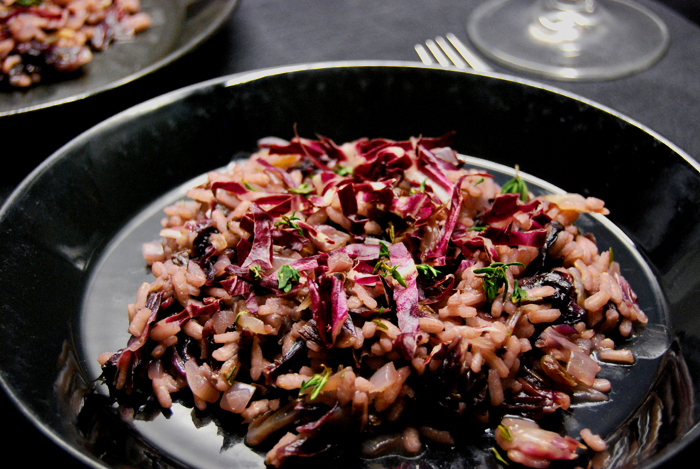 My purple risotto has a biting bitterness from the radicchio which combines very well with the thyme. The rice is infused with the strong flavours in my broth and spices. I use a bay leaf and cloves which introduce a woody element to the bitterness (although that sounds strange, it describes it best!). 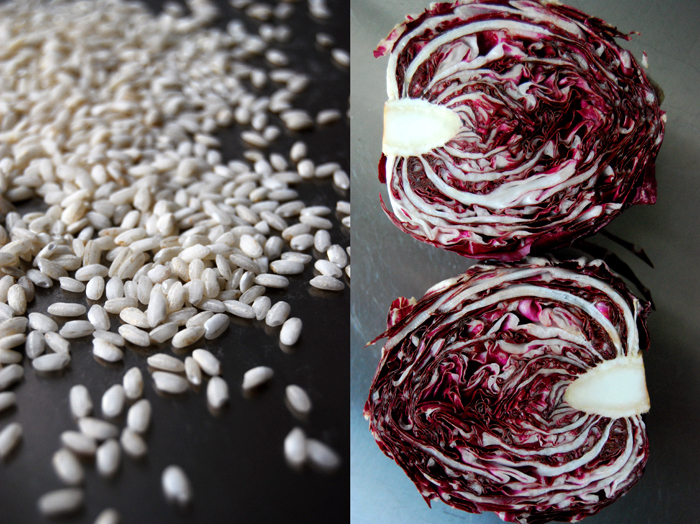 When I cook with radicchio I like to have a strong counterpart to balance out its dominant character. In a large pot, fry the onions and garlic in a little olive oil until golden and soft, stir in the rice and radicchio and fry on medium temperature for a couple minutes. Deglaze with 1/3 of the wine, let it cook until evaporated and repeat twice, stirring in between. Add 4 sprigs of the thyme, the spices, salt and pepper and some of the stock, enough to cover the rice. The temperature should be between low and medium. When the liquid has been absorbed continue to add more broth, a little at a time stirring in between. Depending on the rice, it sometimes needs more or less liquids. When the rice is al dente and the broth is more or less absorbed take it off the heat, take out the spices, stir in the butter and season with salt and pepper to taste. 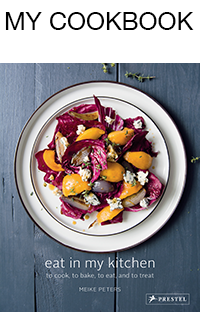 Arrange on plates sprinkled with the uncooked radicchio slices and some thyme leaves. Meike, this looks like a great cold weather dish– uncomplicated and comforting! I never tried cooking with radicchio, though I love it in salads. Thanks for the idea, I will give it a try! 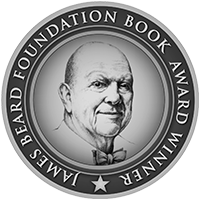 Thank you Mila! You should, it’s great in risotto or on its own as a side dish. I just like to add spices and thyme to balance out its bitterness.